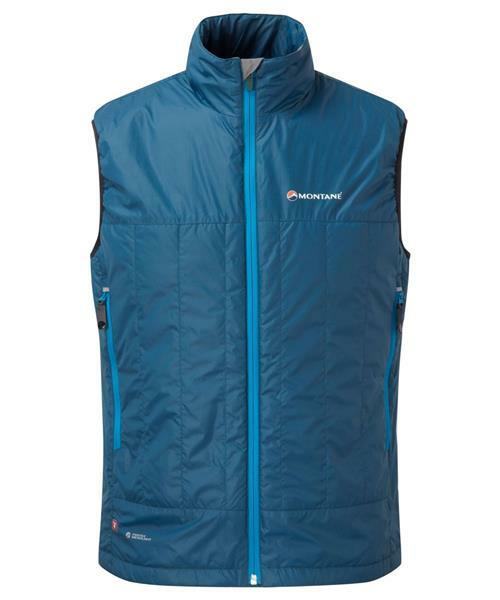 Worn under layers or alone, the Prism Vest is an indispensable, highly versatile item of kit. Prism Vest - Mens is rated 4.0 out of 5 by 1. Rated 4 out of 5 by Water Girl from Great cooler weather hiking piece. I got to try this piece a few weeks ago and love hiking in cooler weather without overheating. When it started to lightly rain the vest still kept me cozy. When it started to rain harder this piece fit nicely under my shell jacket without restricting my movement. I really liked that the arm holes had a bit of elastic to keep the warmth in.